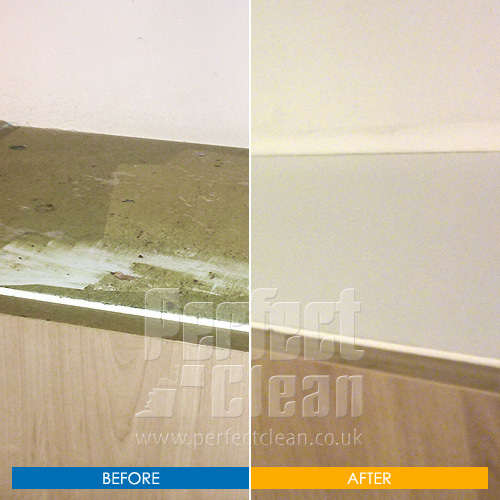 Do you want a professional to deal with all the recessed grime and dirt in the kitchen and toilets? Are you in search of someone who can just lift the veil of dirt, dust and boredom off your house so that it looks as fresh as it once was in the beginning? If you are, then definitely this is the place to be. Our end-of-tenancy cleaning services are some of the best that you will be able to find in your locality; however we do have an edge over our competitors due to our impeccable quality and unmatched prices. As a hard-working, diligent, professionally trained and well-equipped team, we provide all kinds of end-of-tenancy cleaning; you name it and we provide it. From top to bottom, we are going to take care of it all - sofas, carpets, stoves, ovens, fittings, toilets, sinks, tiled walls, electrical switches and fittings, lights, fans and even door knobs an doors. And if we are forgetting to include something here, just as that you are going to get that service too. Once our team is done with your house, it is going to appear as if it was never touched. End-of-tenancy cleaning services are usually hired by people who are moving out of a rented home. And as is the policy is UK and most other places, a tenant has to make some security deposit with the owners in the beginning of the tenancy period that will cover damages (if any) to the property and the expenditure of having it cleaned before the other tenant. If you are also one of such occupants who are now moving out to another abode, make use of our professional services that will help you get back your deposit. Our low rates and impeccable services will enable you to have the house cleaned up in no time. Although our end-of-tenancy services are commonly required by those moving out, home owners can also hire these services to prepare their home, for the next occupier. 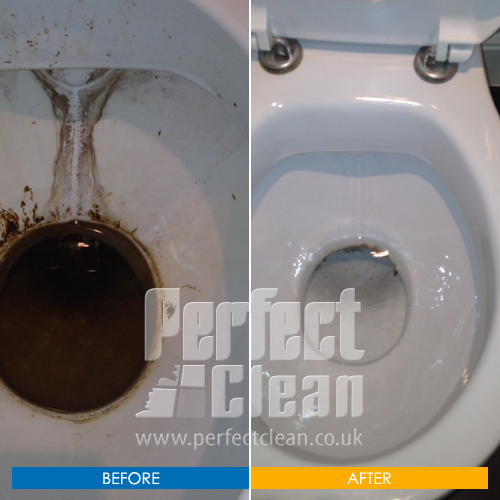 It is possible that your last tenants didn't have it cleaned properly; therefore simply call us and we are going to have it cleaned inside out. Every possible tenant is more attracted to a spot-less and inviting clean house in which he can start making his memories rather than a dirty one. The returns that you are going to get, through the rent, will be a lot higher than what you had the last time. Those who are just moving into a new house or apartment can depend upon our end-of-tenancy services too, to give them a clean slate to start making their home. Although a home owner should be, but many aren't, meticulous about cleaning up their home before inviting other prospective clients, you can call us anytime if you think something was left out. 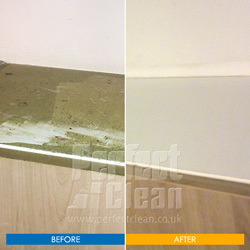 In fact our cleaning services are so good, you might even think we have installed new fittings. The one thing that helps us stand out more than anything is the fact, that each member of our team is a trained professional. These guys here have had both training and hands on experience with hundreds of homes of our satisfied customers; there isn't a cleaning job that they cannot handle. Are you free to supervise only on Sunday, or you want the house cleaned over the weekend - no problem, we are open seven days a week. You can visit us and ask for our services anytime during the week and we would be happy to serve you. Our end-of-tenancy cleaning services are top-rated and yet you can avail them for very nominal charges. Furthermore, we don't require any deposit from you beforehand. We are going to charge you for the number of hours our team has worked at your home and you can pay us at the end of the job. Acquiring the satisfaction from our clients is what we primarily seek. Our reputation has built up over the years, mostly because our clients were happy and satisfied customers. Our reputation and information of services has been spread through the word of mouth and not through inferior ad campaigns. Hopefully, you are going to add to our permanent and satisfied customers. At the end of the job, if you think that something is lacking, feel free to tell us so that we can do it up to your specification. 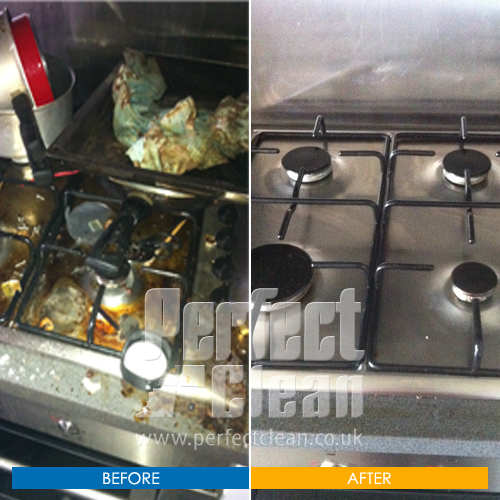 We provide full guarantee for the job we do; if at any time something goes wrong, we would be happy to provide FREE recovery cleaning. Now that is something, you don't find with every end-of-tenancy cleaner. 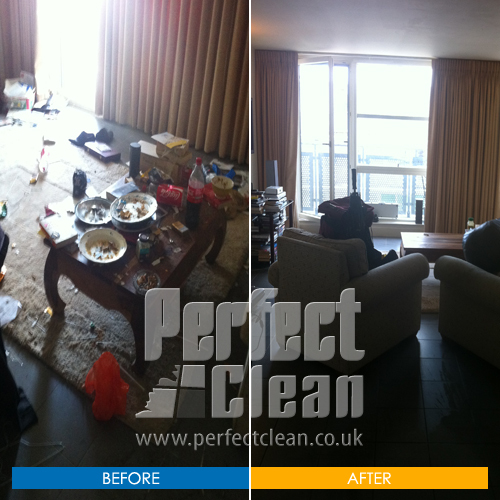 The end-of-tenancy cleaning services we provide are quite elaborate, to say the least. Anything imaginable that comes to your mind regarding in-house cleaning, we provide. Following is the list of some of the service included in our end-of-tenancy cleaning. No matter how big the house or apartment, if you hire the end-of-tenancy cleaning from our company, we are going to provide FULL cleaning of the complete premises from inside, from top to bottom, leaving nothing in between. All the electrical appliances that become rusted or feature resistant and stubborn grime will be taken care of; whether they are stoves, ovens, microwaves, dishwasher or washing machines. We are also going to clean up all the electrical fittings, switches and door knobs as these are some of the things that get filthy quite rapidly. 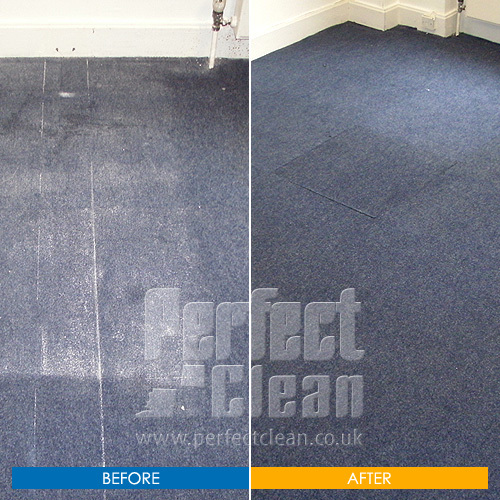 We offer professional steam cleaning for all kinds of carpets and upholstery which includes sofas, curtains etc. Be sure, that we are not going to forget clearing of cobwebs, doorways and dust that has settled in the window sills. If required we can deliver cleaning detergents and other necessary equipment. You can add on any number of cleaning services that you want, and surely we would have the right trained person to deal with it. Is there still a reason why you wouldn't hire us?